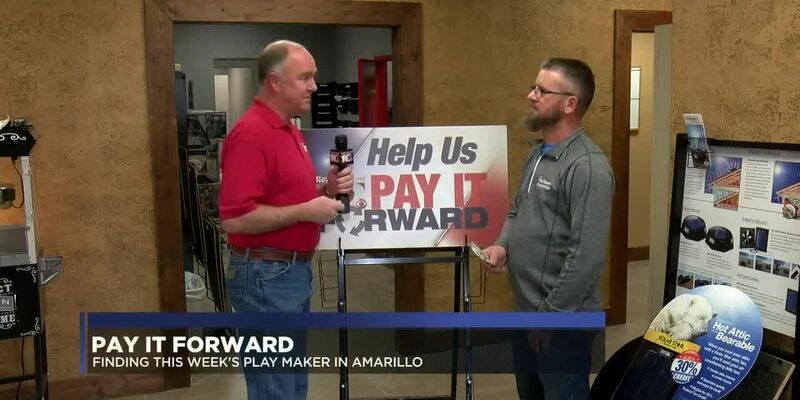 Pay it Forward for the week of 2-19-19. 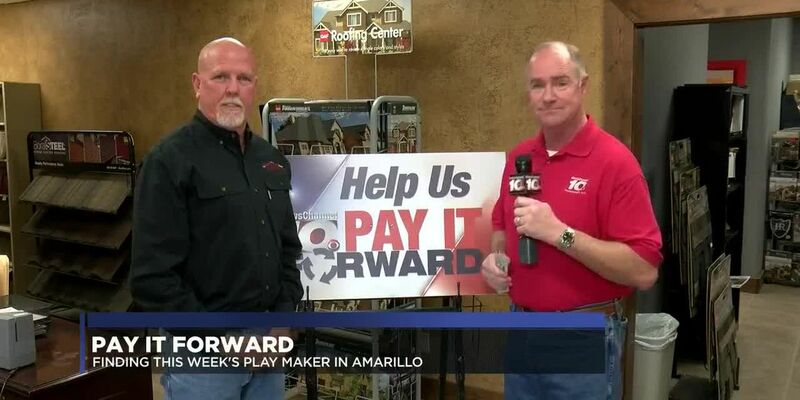 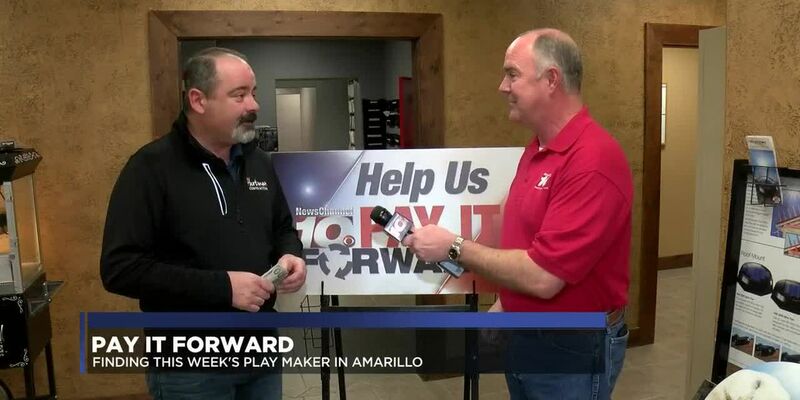 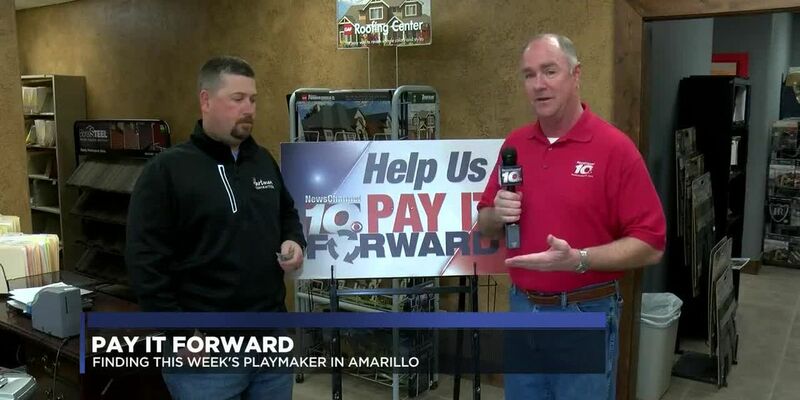 In this week’s Pay it Forward Allan Gwyn and the Pay it Forward crew are found by an awesome playmaker out to make a difference. 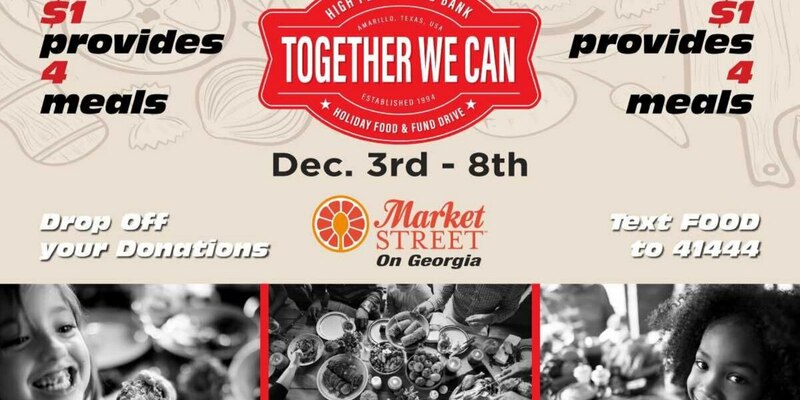 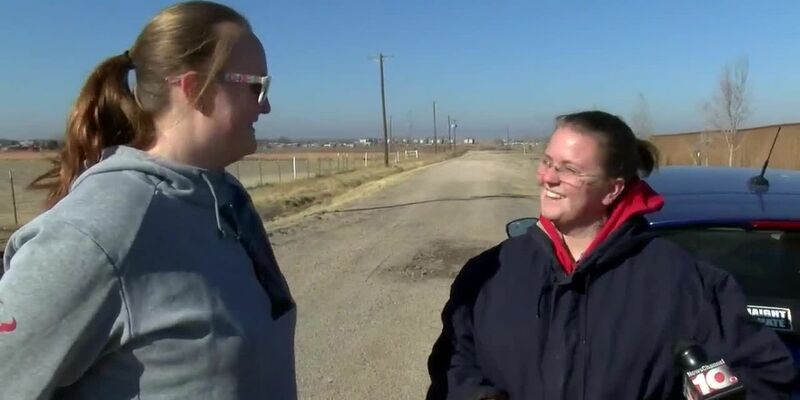 Mary has been looking for the crew for a long time because she has had a very deserving friend in need of some much needed help. 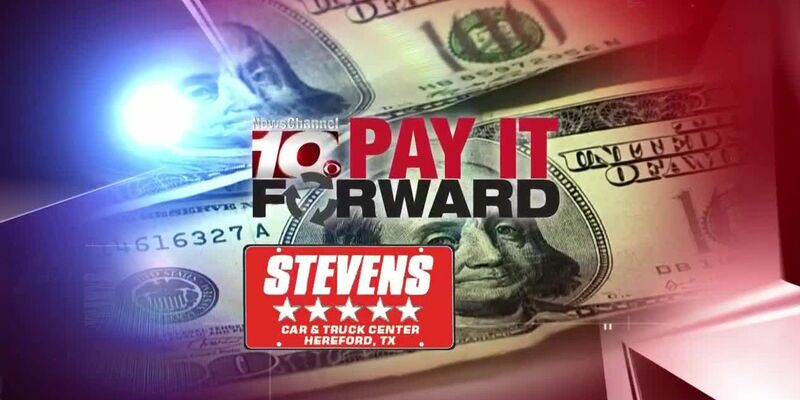 In this week’s Pay it Forward, we visit Hereford for the last time in 2018. 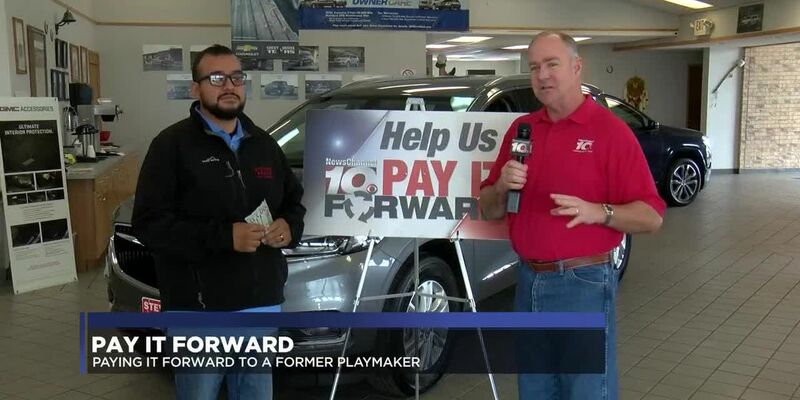 Our playmaker is wanting to help out a childhood friend that is down on her luck with car trouble and bills. 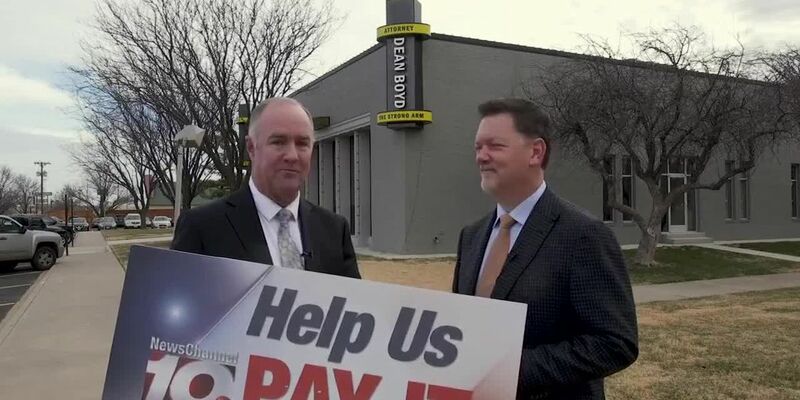 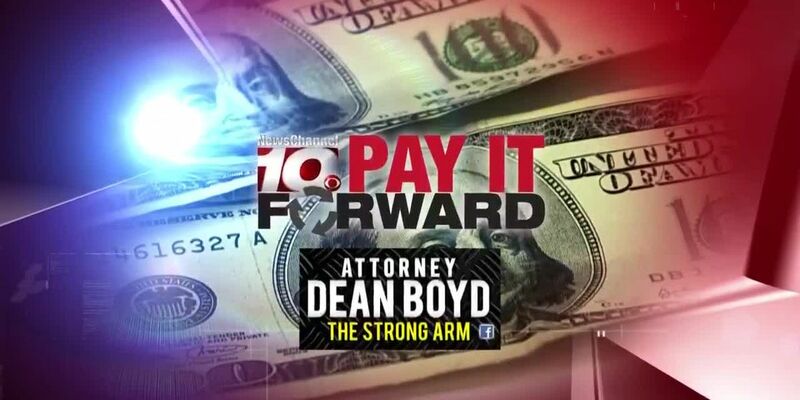 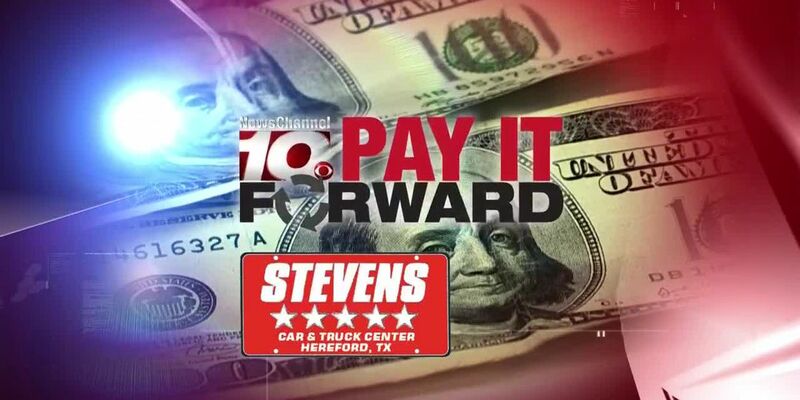 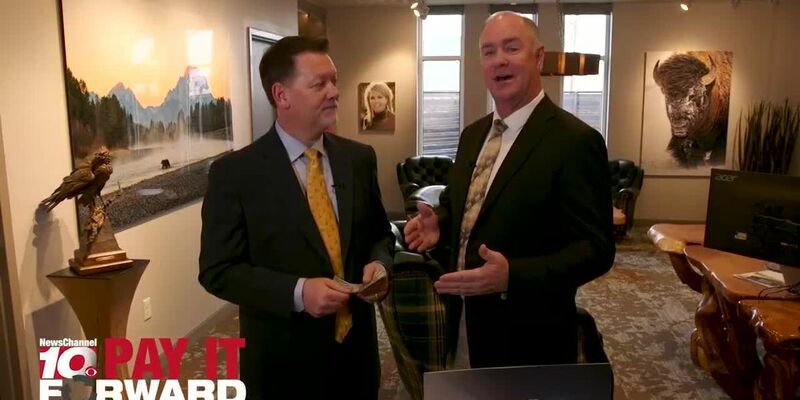 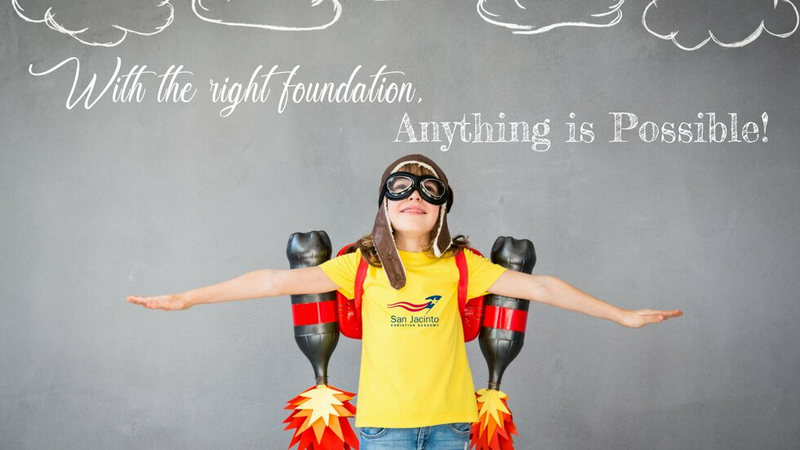 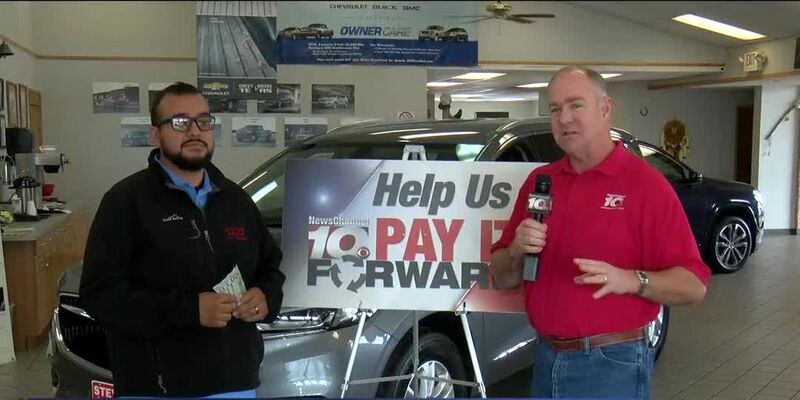 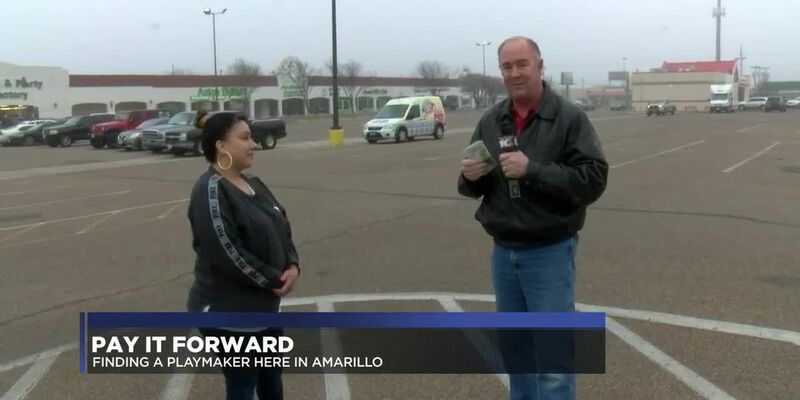 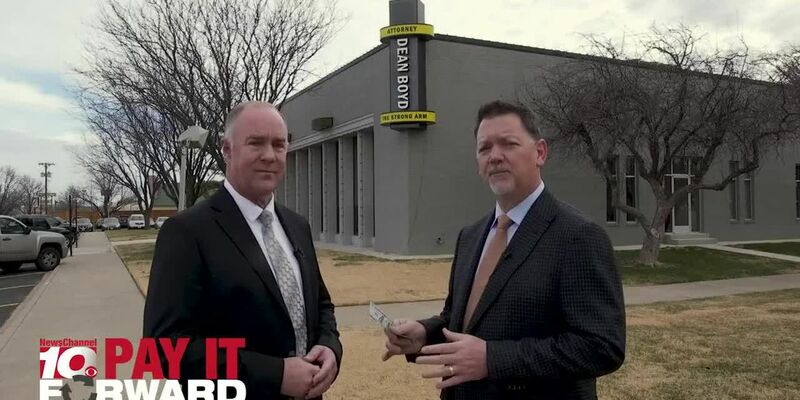 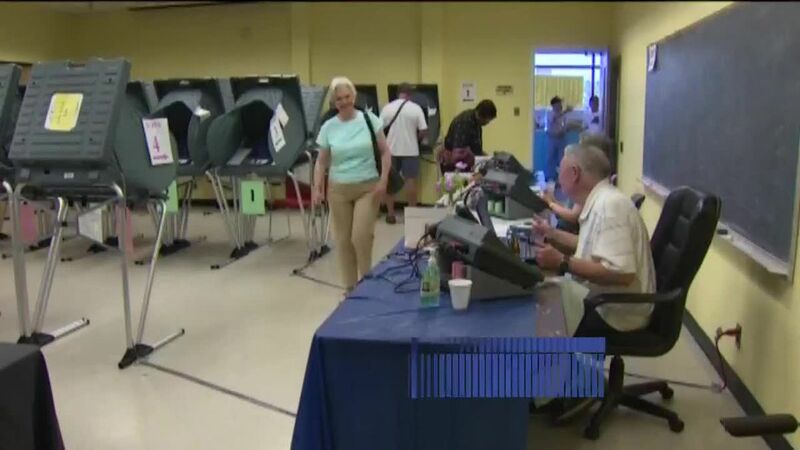 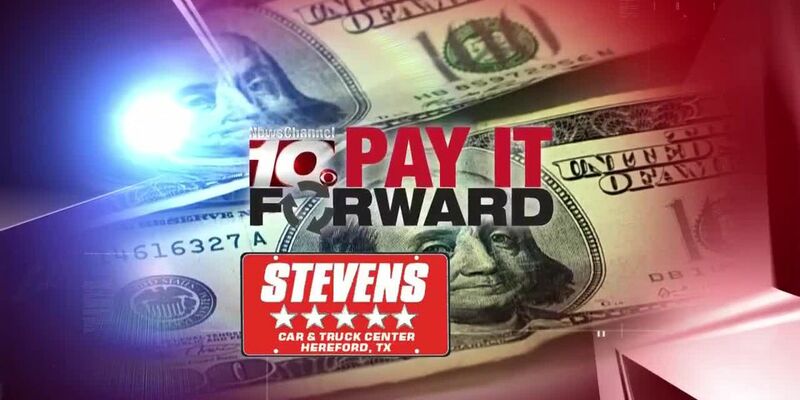 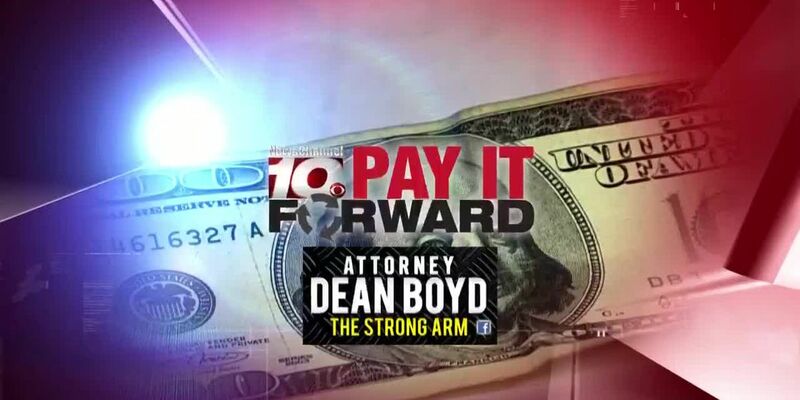 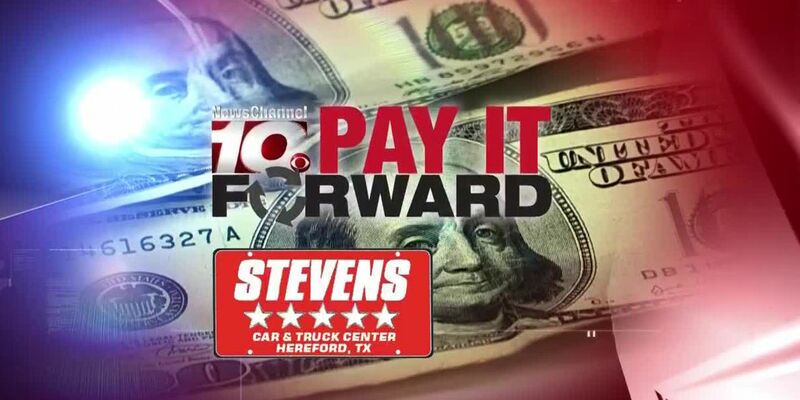 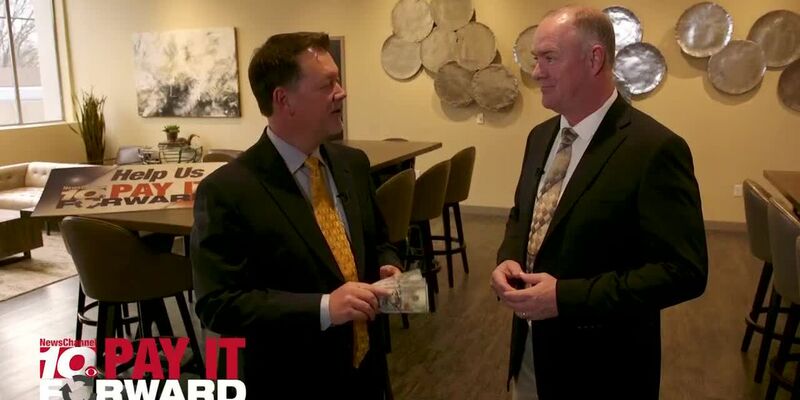 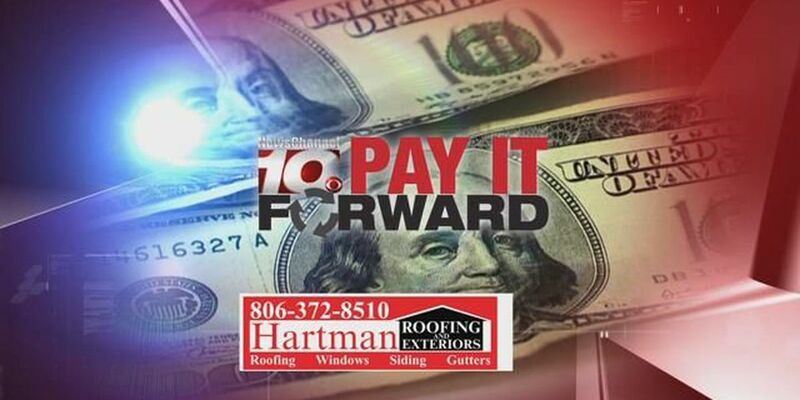 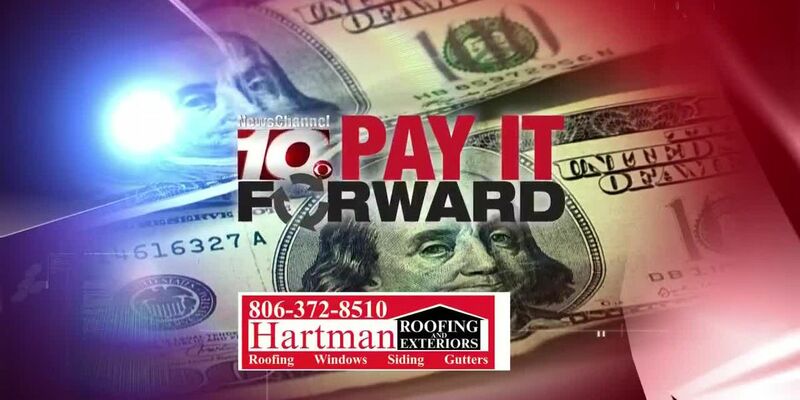 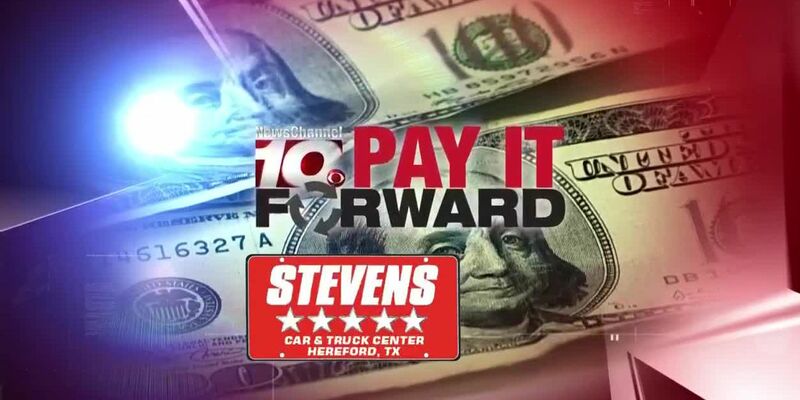 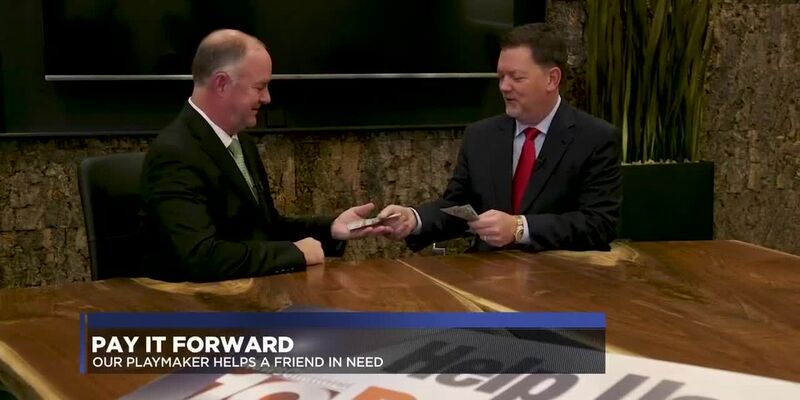 In this week’s Pay it Forward we see a great example of good karma. 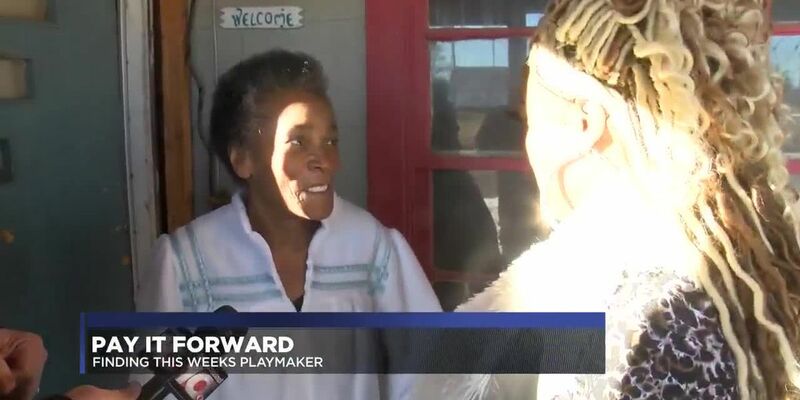 A playmaker from several years ago has someone else pay it forward to her! 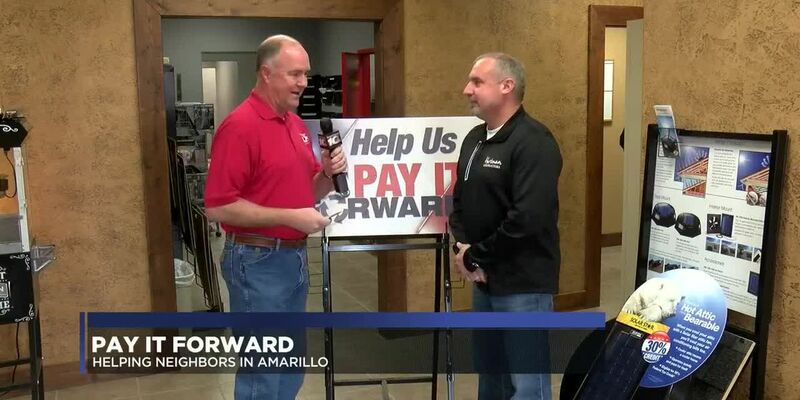 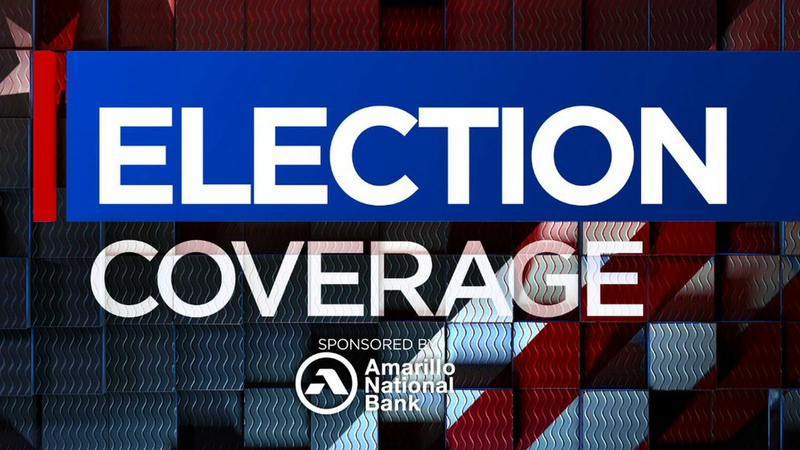 This is a very touching story proving once again how good people in the Texas Panhandle can be.